The manufacturers of Kubota had one idea in mind: Do more work, in less time. The Kubota equipment for rent at Mountain West Rentals and Sales will help you accomplish just that. 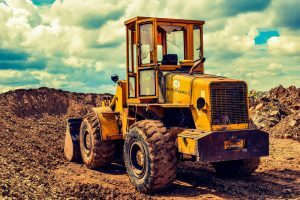 Whether you’re cleaning up an area before performing construction work, digging trenches or building dams, or demolishing old sheds and similar sized structures, they have everything you need.